صيغ الحرق وايضا فرمته الفلاشة قبل الحرق. انه سريع و يدعم ويندوز XP و Win 7, Win 8 و سهل الاستخدام و حجمه صغير و له الكتير من المميزات تكتشفها بنفسك .. 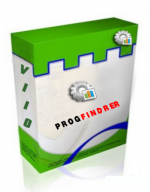 The program provides support for MBR and GPT disk layouts and works with Windows XP/Vista/7/8/8.1/2008/2008 R2/2012/2012 R2. 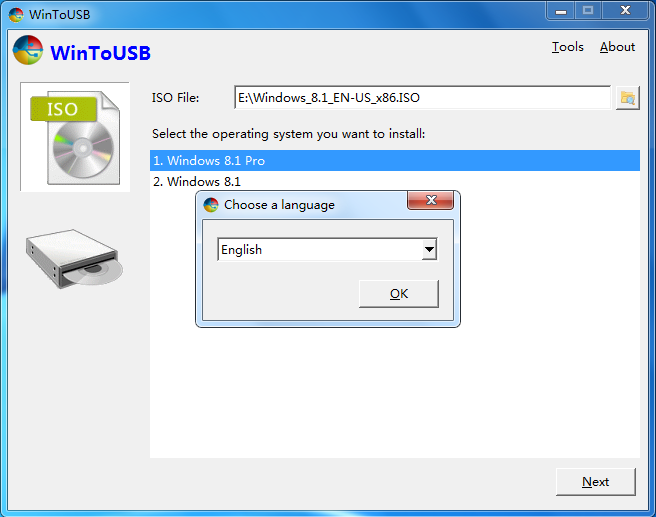 Easy-to-use wizard interface that provides step-by-step instructions for installing Windows on a USB hard drive or USB flash drive. Install Windows from an ISO image or CD/DVD drive. Support for Windows NT 6.x OS family (Vista/7/8/8.1/2008/2008 R2/2012/2012 R2). 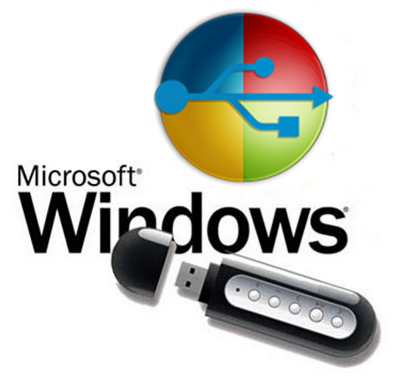 Use any edition of Windows 8(.1) to create Windows To Go USB drive. 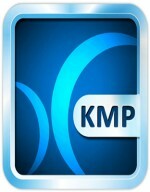 Support for MBR and GPT disk layouts. 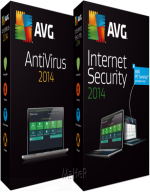 Don't need install WAIK (Windows Automated Installation Kit) or WADK (Windows Assessment and Deployment Kit). Windows Vista/7/2008/2008 R2 does not have built-in USB 3.0 support, so Windows Vista/7/2008/2008 R2 will have to be booted from a USB 2.0 port. USB flash drives are very slow. It takes a long time to install and run Windows from a USB flash drive, highly recommend using a USB hard disk. Windows To Go drives can be booted on different computers, so you can carry it to anywhere and use it on any computer. 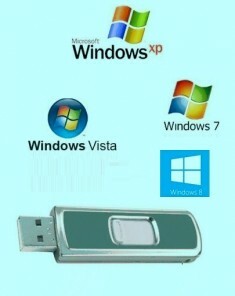 Windows 7 is not completely portable. You may have activation and driver problems when booting on different computers. You need to be an administrator on the computer you are installing the WinToUSB on.